We've been selling spas in the Barrie area both wholesale and retail for over 13 years. In that time, we've come to realize you really need to believe in your product and have a great story behind it to be successful. Bullfrog has always been well known within the industry because of their concept, build design, and great story. Bullfrog has industry leading engineering and production methods. We are extremely excited to be joining the Bullfrog team and promoting this new line of stand alone spas. Barrie, ON and surrounding areas. 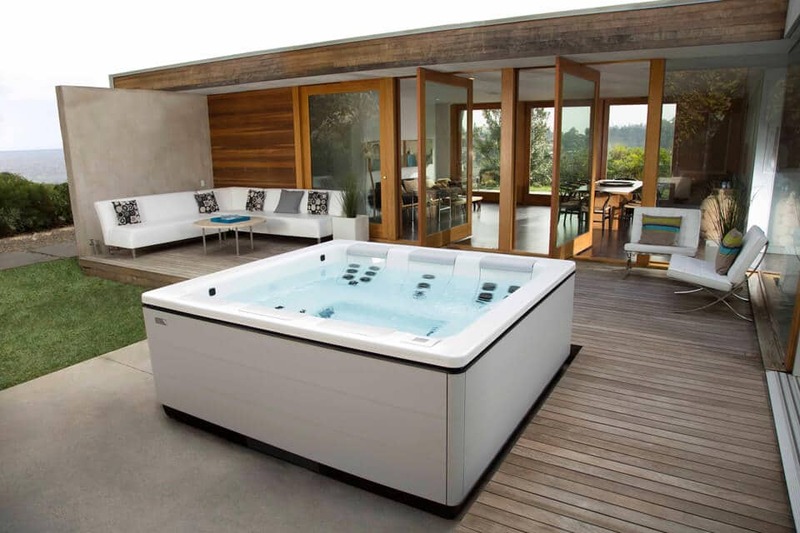 Design your Ontario hot tub today with Bullfrog Spas’ unique SpaDesign Software. Improve your home and lifestyle with a new Bullfrog Spa from Bullfrog Spas Barrie in Barrie, Ontario.